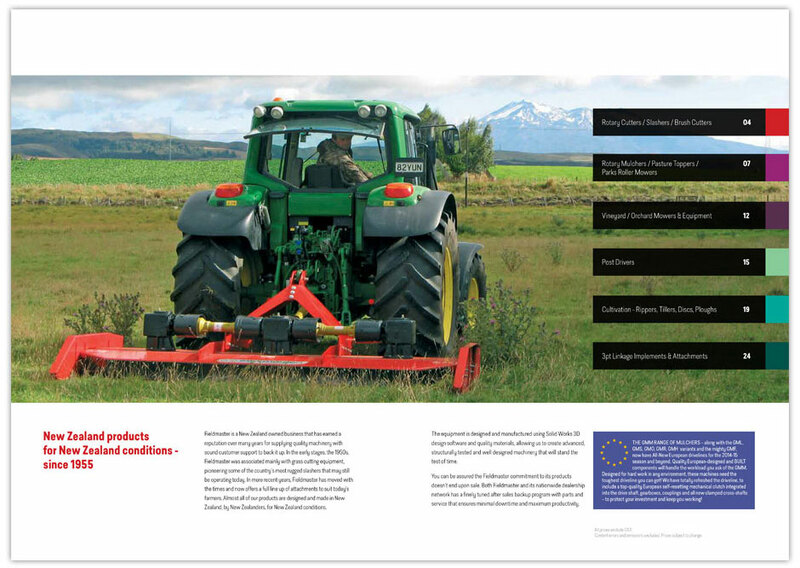 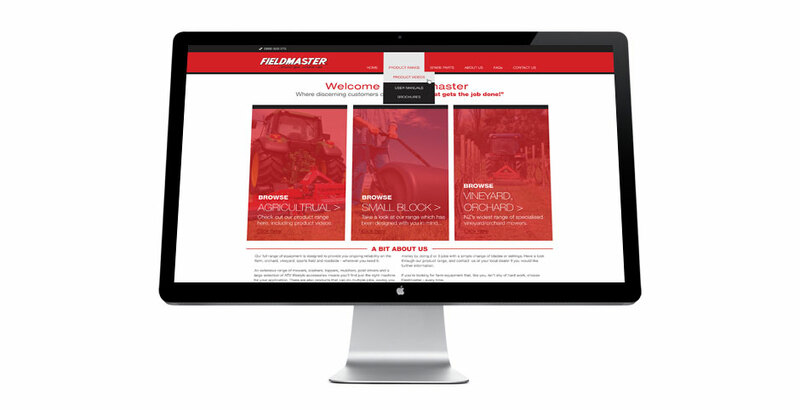 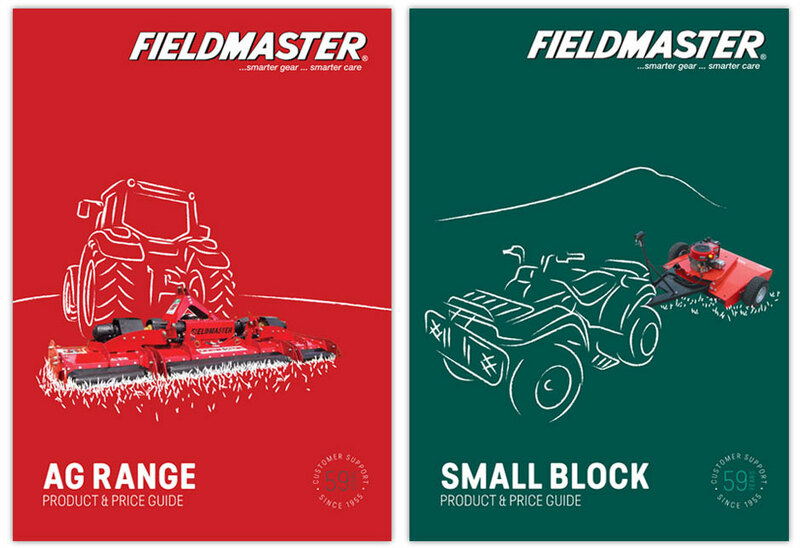 Fieldmaster is a NZ agricultural equipment company that’s been in service for more than 59 years. 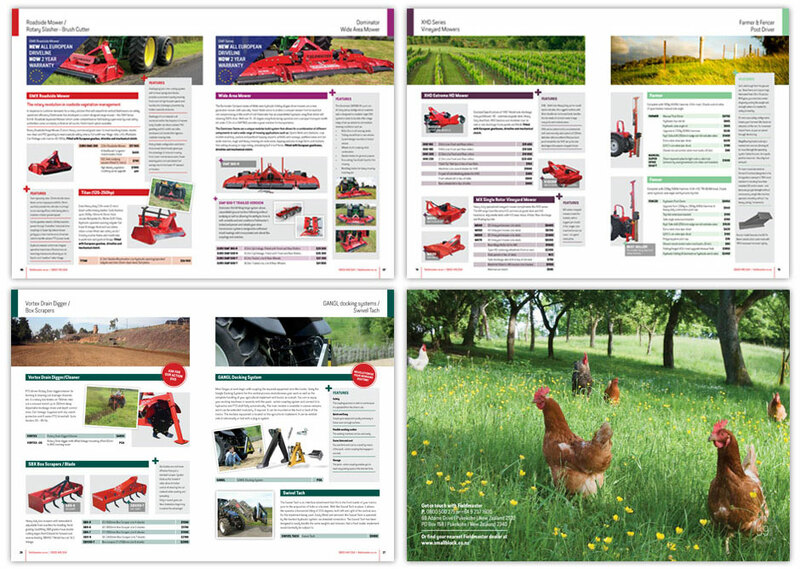 In need to refreshing their marketing material, we have re-designed their product catalogues, website and other various materials as part of our valued ongoing relationship. 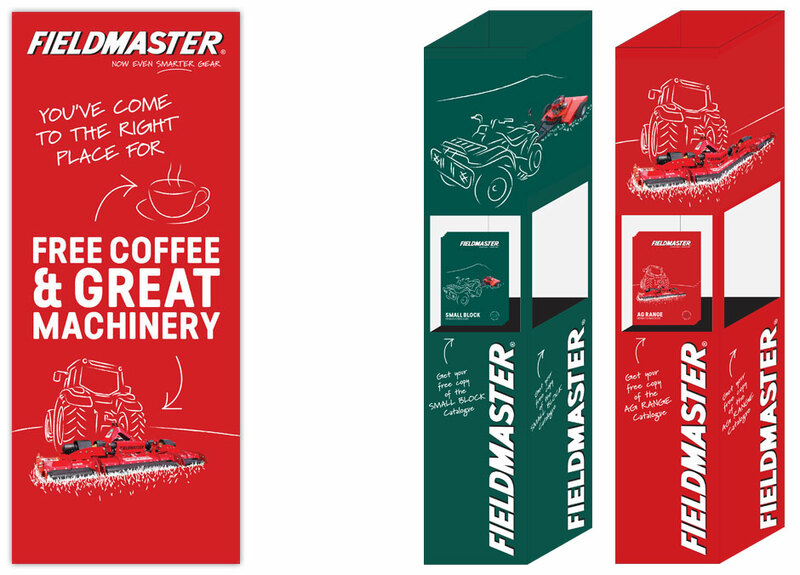 The design approach needed to be professional yet with a point of difference for certain areas so we developed an illustrative style to be used on the catalogue covers and other places where customer engagement is important.